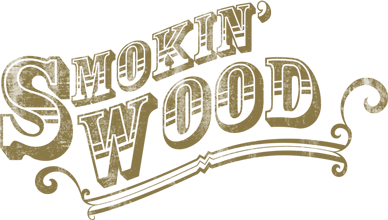 Smokin’ Wood Bluegrass Band gets its name from the fast-paced nature of bluegrass music which is played so fast at times that the instruments start smokin’! Our shortlist of favorite bluegrass figures/bands include Bill Monroe, Earl Scruggs, Hotrize, Tony Rice, and more. We love the acoustic simplicity of bluegrass music and are ready to add that extra touch to your next event. Book us now by visiting our Contact page. Alan first started playing guitar at age 11. He's been playing bluegrass since attending Rockygrass, his first bluegrass festival in Colorado in 1988. Bluegrass music has been a favorite of David's most of his life and it's been his pastime for over twenty years. David is also the father in the "Nay Family Band" and plays bass in the western swing band, "Takin' a Break." Keith has played banjo for 10+ years. Taught by such luminaries as Bill Evans, Craig Smith, and Jack Tuttle, he is enamored with the traditional sounds of bands like Flatt & Scruggs, Bill Monroe, and Jimmy Martin. Keith can be spotted at finer bluegrass festivals everywhere.